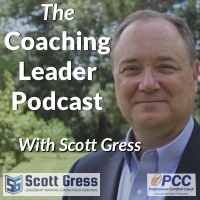 How Can I Learn More about Coaching? Nones? So What Happens Now? What Will Be Different in the “New” Year 2019? How Do We Get Them to Come to Worship and Bible Class? Ted Talk 2015 from C Scott Gress on Vimeo. 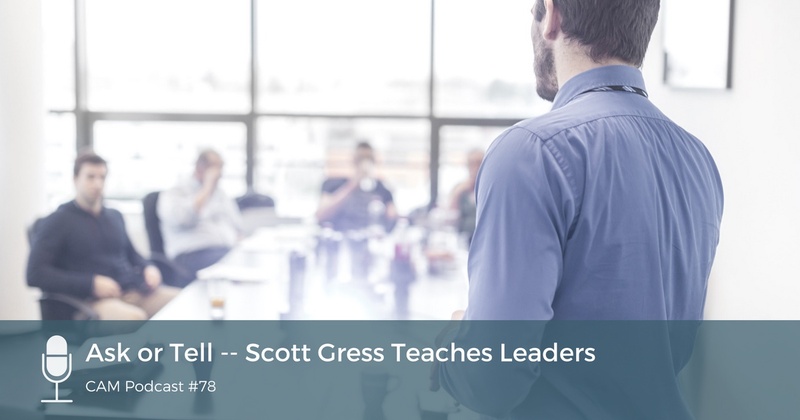 A special new E-Book entitled, "Christian Coaching Catechism"
Copyright © 2019 Scott Gress. Powered by WordPress. Theme: Spacious by ThemeGrill.